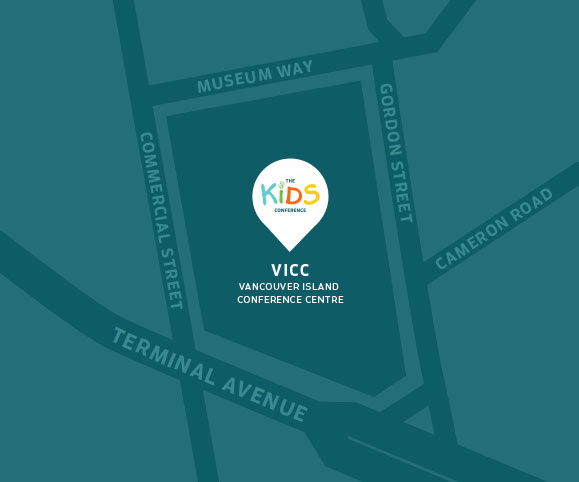 The Kid’s Conference was created in Nanaimo, BC so that parents and children in our community would be able to discover and learn about resources available to all. The Kid’s Conference is focused on bridging the gap between all economic backgrounds, and promoting a future for all children. Featuring entertainment, speakers, vendors and more. Best of all, admission is free! for parents and children 12 and under. Wow! All that I can say is that this was an AMAZING event! Thank you so much for putting this on for our community. It is really hard to raise a young family and having free events (with free amazing food) is something that I am very grateful for. I hope that this event comes back next year!